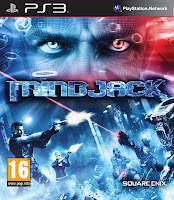 MINDJACK offers a unique gameplay experience that throws players into a revolutionary playing field where an engaging solo campaign transitions seamlessly into a thrilling, cooperative multiplayer experience. Players can chose to disrupt or help the host by playing as either an ally or enemy and hack into soldiers, civilians, or mechanical bionic creatures. 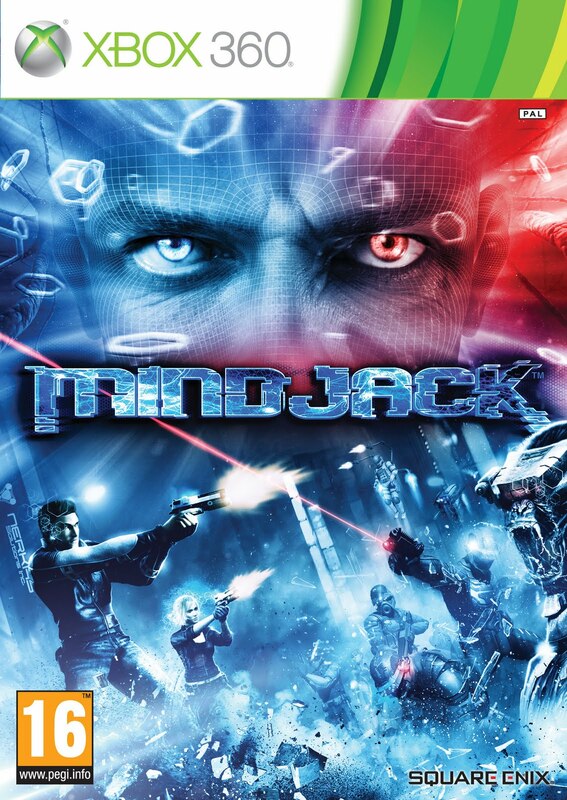 Enter the futuristic world of MINDJACK and experience mind bending action and a hugely immersive storyline. MINDJACK.... Your mind is not your own. Release Date: January 2010 Retail Price for both Xbox 360 and PS3 formats is: £39.99 It will be available now: www.hitari.co.uk.